Ramadan is a special month for Muslims worldwide, and being in Dubai during this time makes it all the more special. It's wonderful to see the whole city celebrate Ramadan wholeheartedly. Iftar, the meal eaten to break the fast at sunset, is significant and also a social occasion. Whether it is with family or friends, every Iftar celebrates a day of pious fasting. 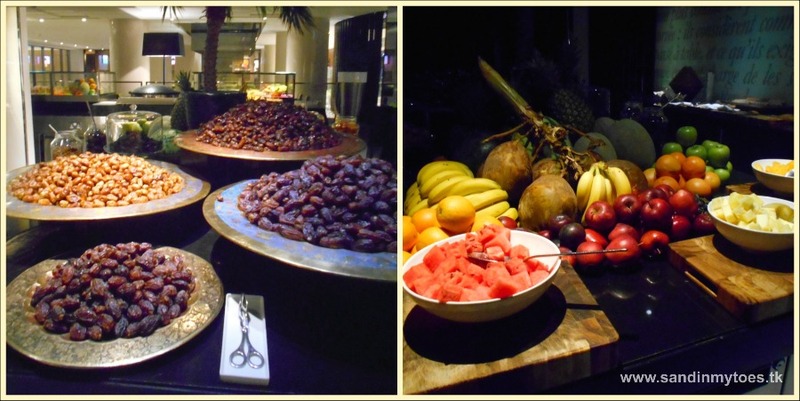 We were recently invited to preview the Iftar menu at Pullman Dubai Deira City Centre. 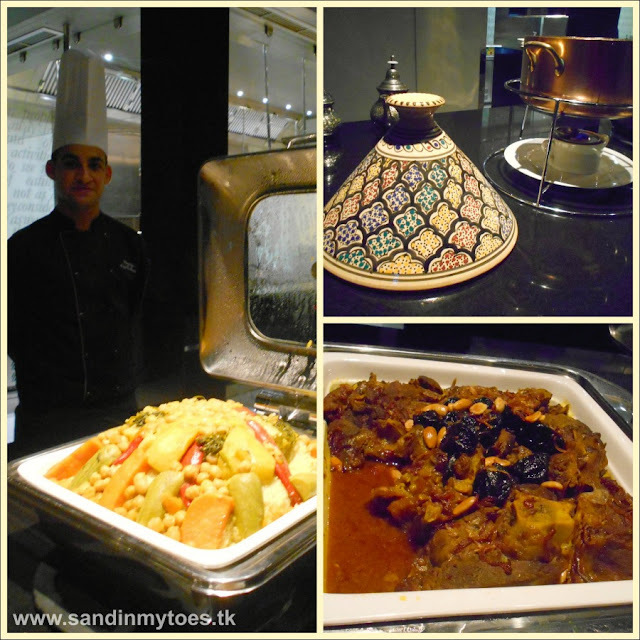 Their Ramadan menu is designed by Executive Chef Andreas and Chef Mama, featuring Arabian meals with a Moroccan influence. 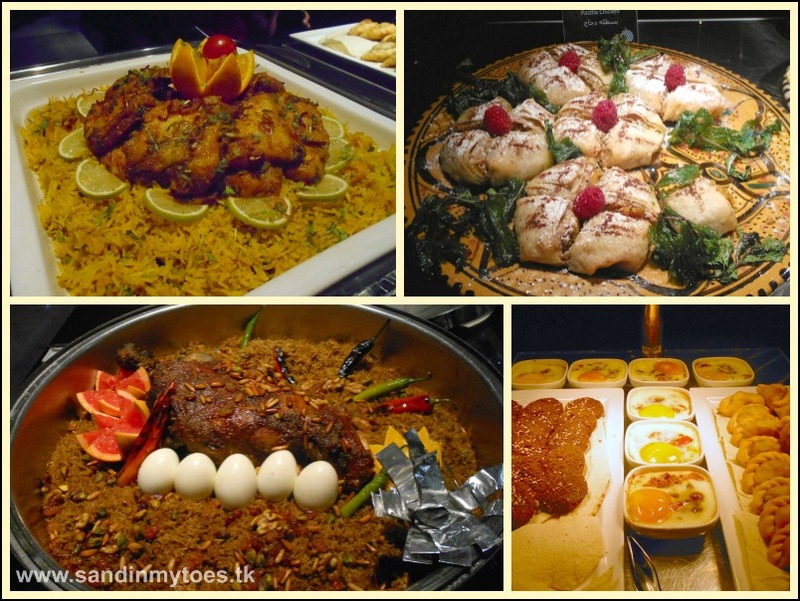 The Iftar buffet will be served at Medley restaurant during Ramadan, and that's where we had our tasting. 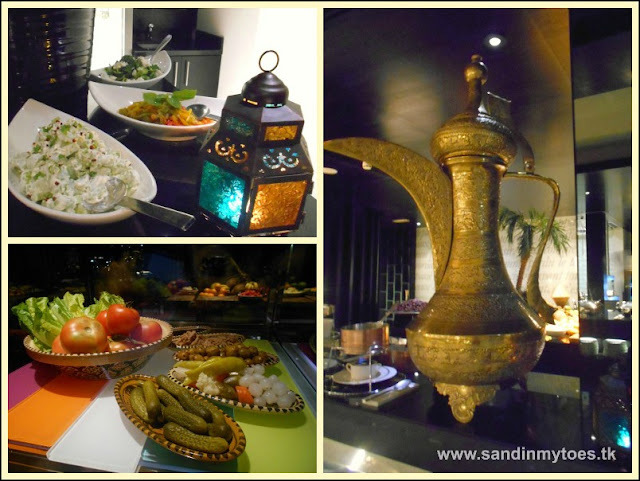 The decor certainly reflected the occasion, and we started our meal with a selection of Arabic mezze -cold salads, pickles, and cheese. Along with the traditional dates and fresh juices, this is a good way to break the fast on a light stomach. Apart from the cold mezze, there were also some warm bites such as falafel, samboussek, cheese fatayer, and kibbeh. These are all pastries stuffed with meat and cheese. For the main meal, the one thing I liked the most was the Harira Soup - this Morrocan soup with meat and lentils was so delicious and comforting. I also loved the simple yet authentic taste of the Khodar Couscous, and the Lamb Tagine. The Fish Majbos was subtly flavored, and Little Dude liked this rice dish with some yogurt salad. The Leg of Lamb Ouzi was fragrant and juicy, and the cinnamon-pine nuts rice went well with the meat. The Pastila Chicken had a nice flavour with a slight and agreeable sweetness. There is, of course, a desserts section, with a good balance of Arabic sweets such as baklava, umm ali, mamoul, and regular desserts such as creme brulee, and cheesecake. The selection of food was large, and the buffet does stick to the Arabian cuisine. So, if you're looking for an authentic Arabian Iftar, this would be a good choice. Iftar at Medley restaurant at Pullman Dubai Deira City Centre will be held from 7 PM to 11 PM during Ramadan. If you book before June 5, it costs AED 115 per person, and AED 155 thereafter. It costs AED 70 for kids between 6-12 years, and children younger than that eat free. They also have special rates for group bookings starting at AED 115. 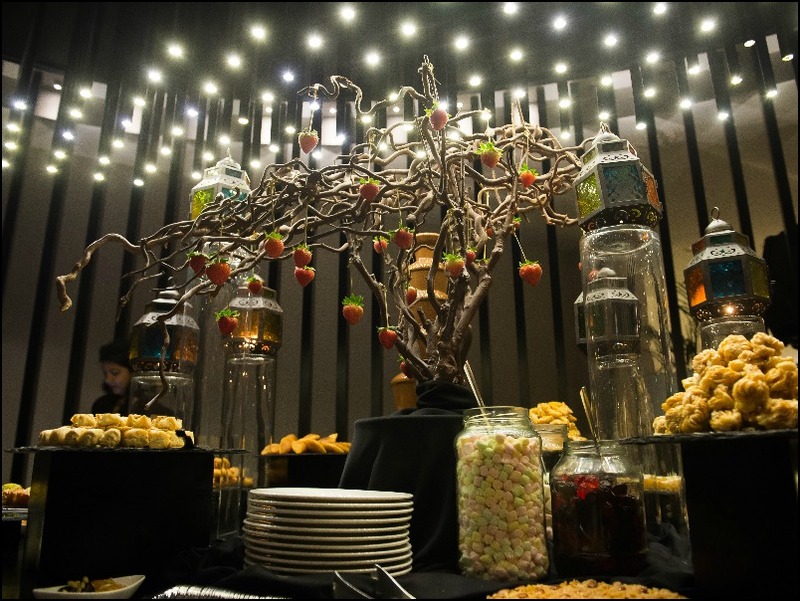 Suhoor at Medley will be served from 1 AM to sunrise, and costs AED 120 per person, and AED 70 for kids aged 6-12. We were invited to visit this restaurant for the purpose of review, but all views and opinions remain my own.